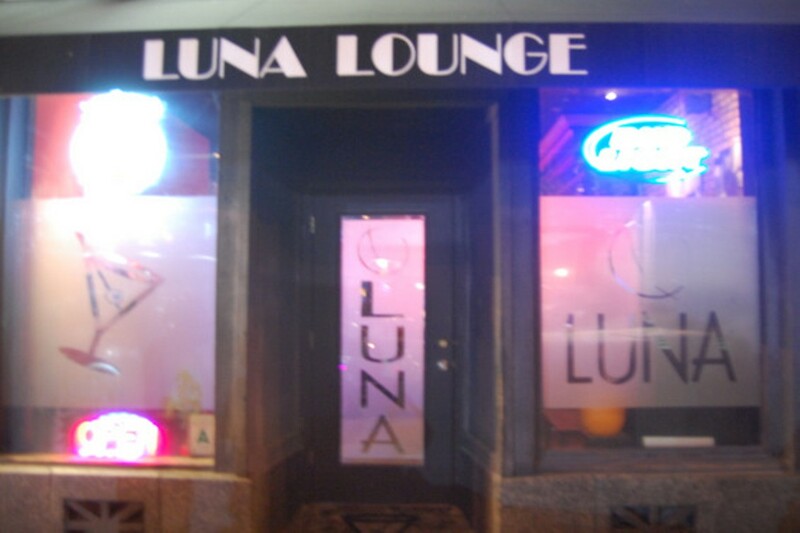 Luna Lounge is not a Bosnian bar. Let's get that straight right off the bat. 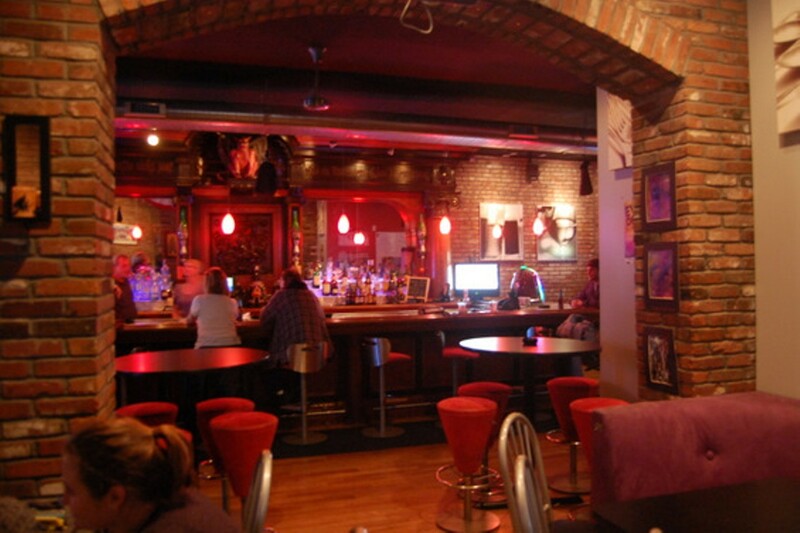 Located smack in the middle of a primarily Bosnian neighborhood in south city, Luna Lounge is an eclectic, friendly joint with a decidedly American feel. 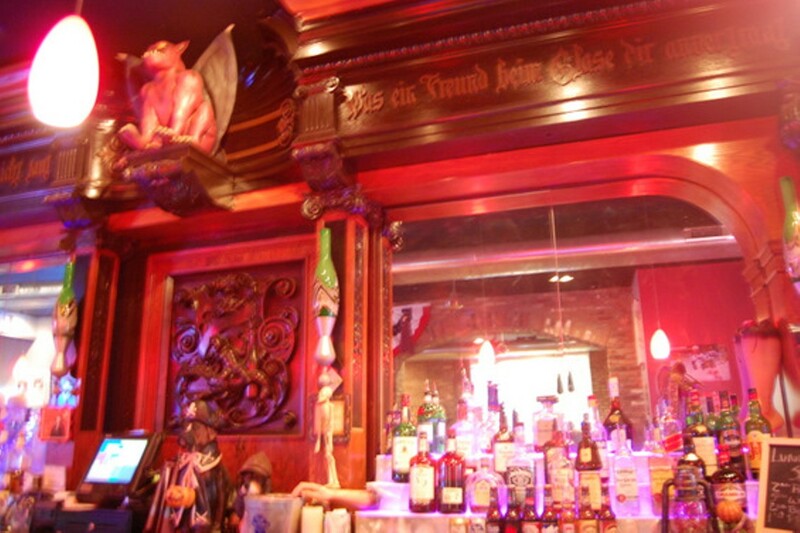 The exquisite bar is a 1904 original with the words "Speak not easy, speak not loud. With a friend over a glass, all is confided," carved auf Deutsch at the top. Exposed brick walls, a slate-and-marble bartop (with extra points for the sparkly glitter grout) and hardwood floors take the room from pseudo-sports bar to classy saloon. 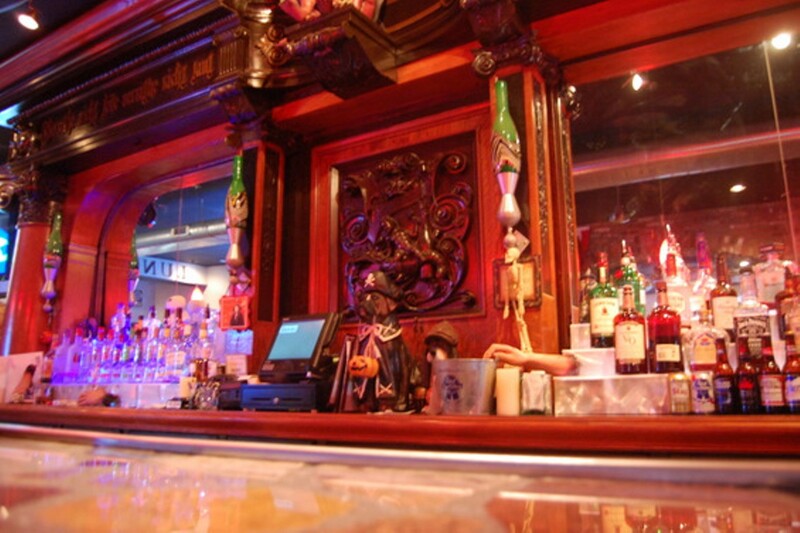 Of course we should disclose that we're partial to any place that's as in tune with our needs as Luna Lounge. Why yes, friendly bartender, we'd love a take-home St. Louis-style pizza!